Somnambulism or sleepwalking is one of the many different types of sleep disorders that do not have any direct threat to the sufferer’s health. However, sleepwalking has dangers associated and as a matter of fact, it can even be life threatening, depending on the situation. Sleepwalking is very common in young children, but it does not mean that sleepwalking can’t happen and affect adults. During an episode of sleepwalking, the sleepwalker will usually appear to be fully awake while doing various activities, such as conversing, changing his or her clothes, turning on the television, going to the kitchen, etc. 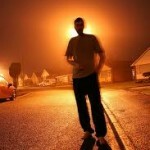 There are several different factors that can bring about sleepwalking in adults. These causative factors may include but not limited to genetics, psychological factors, medical factors, and lifestyle and environment. 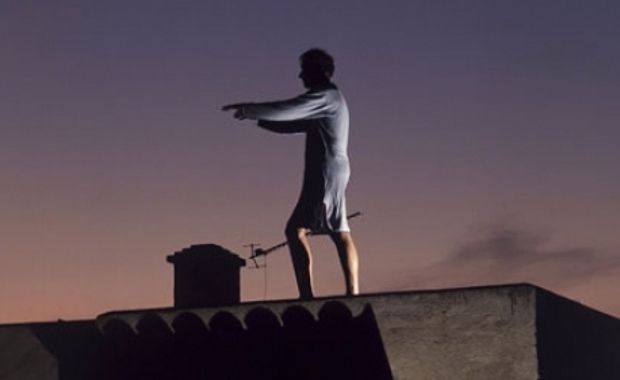 Sleepwalking can be very apparent in families with known sleepwalkers. If one or both parents are sleepwalkers, then children or offspring will be most likely sleepwalkers. As a matter of fact, children with sleepwalker parents or any other firs-degree relatives who are sleepwalkers are 10 times more likely to be suffering from sleepwalking. Adults who have known psychological disorders are more prone to sleepwalking problems. Adults who have just experienced traumatic experiences, such as violence, severe accidents, etc. that can suffer from post-traumatic stress disorder can bring about sleepwalking episodes. Aside from post-traumatic stress disorder, multiple-personality disorder and panic attacks can also be factors for sleepwalking. There are numerous medical conditions that can be causative factors for sleepwalking. Some of these medical conditions are stroke, nighttime seizure, acid reflux, fever, and sleep apnea. To fully understand if your sleepwalking condition is caused by an underlying medical condition, seek medical consult. Knowing that your sleepwalking is caused by an underlying medical cause can help in getting rid or treating the underlying medical cause, thus getting rid of sleepwalking problems. 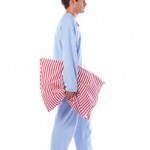 Adults who always have stressful days and chaotic lifestyles are most likely to suffer from sleepwalking episodes. Adults who are sleep deprived and always stressed out are at higher risks for sleepwalking than those adults who can get enough hours of sleep every single night. High stress levels from work and/or family will not only increase the risk for sleepwalking, but it can also increase the risk for the development of other medical conditions that can be very unhealthy for an individual.